What about if it’s a walking adventure in Northern Spain? 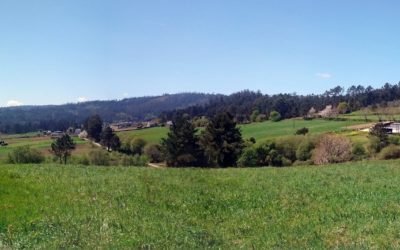 Do you want to hike the famous pilgrimage trail, the 500 mile/800 km Camino Frances, but don’t have 30+ days for that trek? Or are you terrified of the fitness, research, and planning that is required? 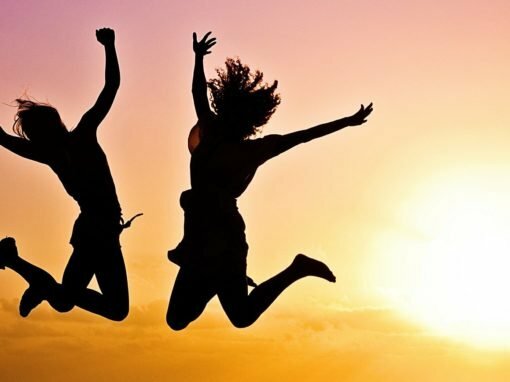 The key to achieving any goal is fitness – whether it is mental, physical or emotional. Follow the planner I wish I had to set yourself up for success. I’ve done all the research for you, so just fill in the blanks and away you go. This is not calendar based, so there is no FOMO here. 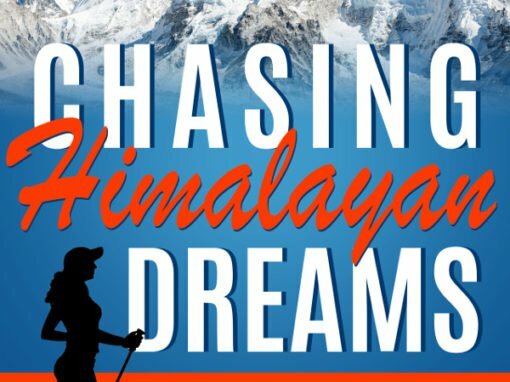 Chasing Himalayan Dreams is now Live! 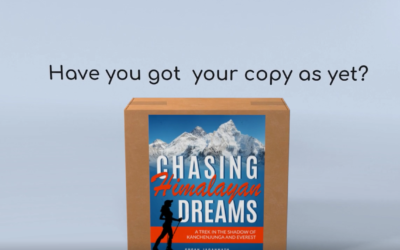 This is my next book on a 6 day adventure in the Indian Himalaya, trekking to Sandakphu to revel in the best views of Kanchenjunga and the Sleeping Buddha. The book is now live for you to enjoy! NEWSFLASH: The book has gone bestseller in Australia, and is almost there for the US! There is something about our culture that says only men and boys can climb mountains. 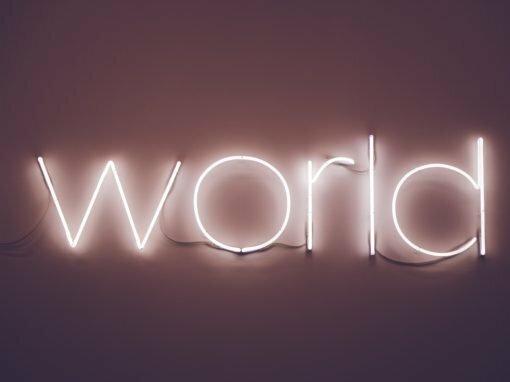 And once you turn 50 – you should pack your bags and get ready to die – you know doing gentle activities like saying prayers and playing with the children and not taxing yourself too much. So what do you do if you are a woman who just celebrated her 60th birthday and has carried this dream of climbing a mountain since she was 16 years old? 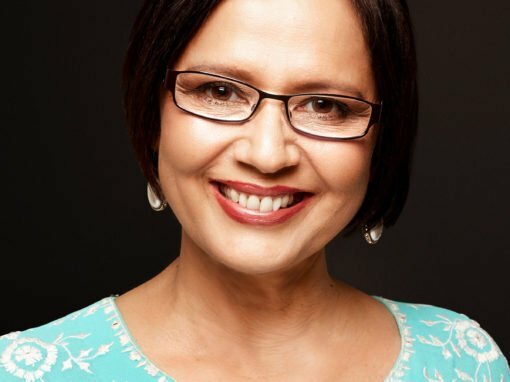 You go do what Susan Jagannath did, you climb the mountain NOW! You don’t wait till you’re 70 – there’ll be another mountain waiting for you then. 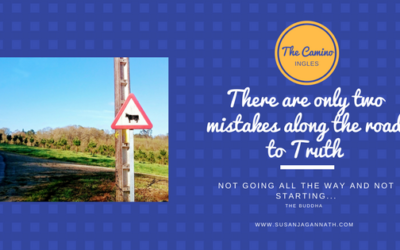 A couple of years ago I read Susan Jagannath’s ” The Camino Ingles”. Being a fellow ” camino alumni” I was enthralled with her words; her journey along a camino path not as well known as others. Suffice it to say, I snagged her current tale as quickly as possible, reading it cover to cover over cups of tea. What an amazing journey! Susan’s telling of her dream to hike this trail, from the time of childhood, makes the accomplishment that much more inspiring. I felt I was alongside her on this breathtaking trek high into the Himalayas. 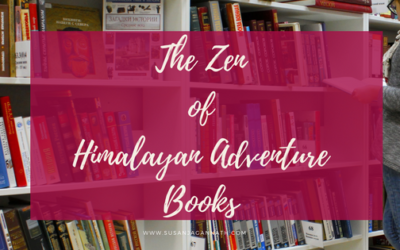 Thank you Susan for yet another spectacular adventure….my list of potential trails to conquer is growing, thanks to your brilliantly crafted words. 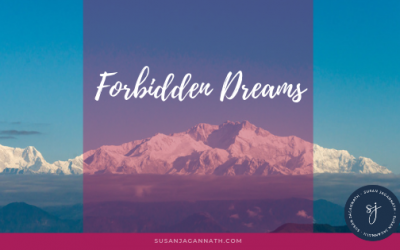 Trekking to Sandakphu was a dream of my teenage years – could I do it now? 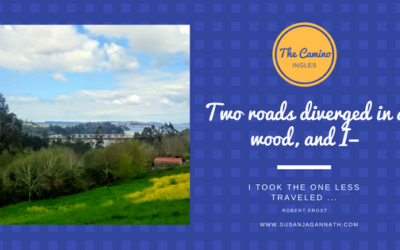 The hardest day on the Camino Ingles is Day Four.